Bring An Offer! 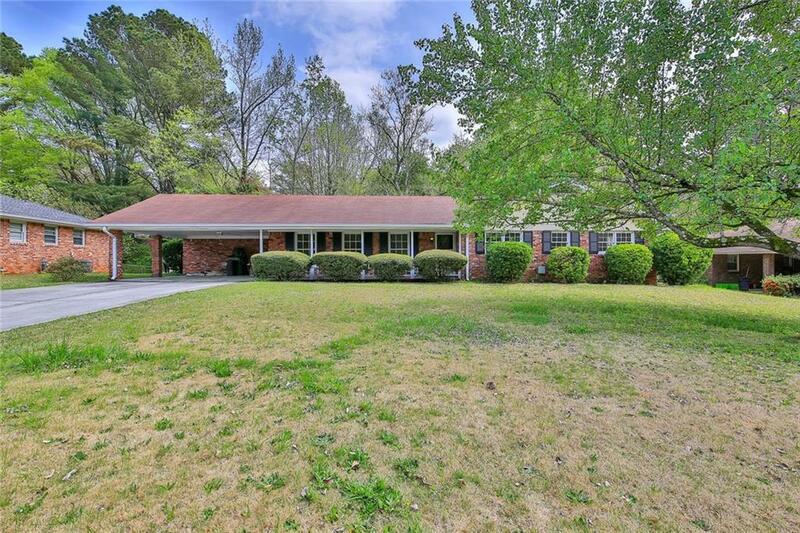 Sprawling ranch solid brick construction rests in a Prime Tucker location. Inviting front porch welcomes you home. 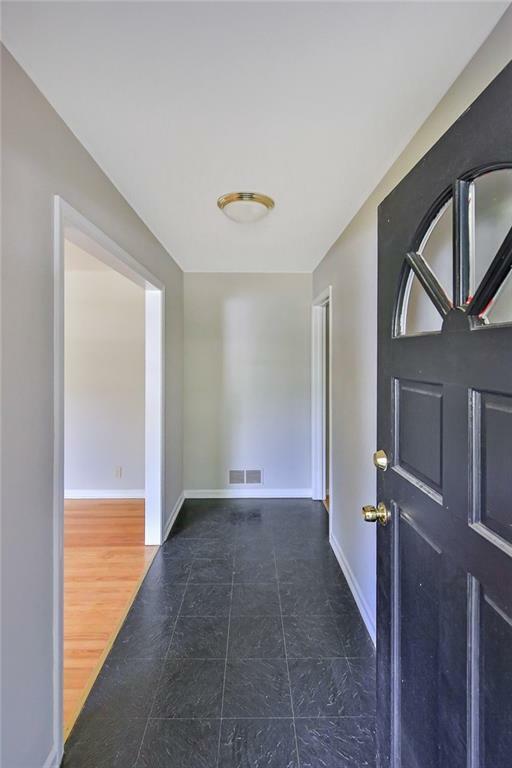 Hardwood floors in light filled living and dining combo. 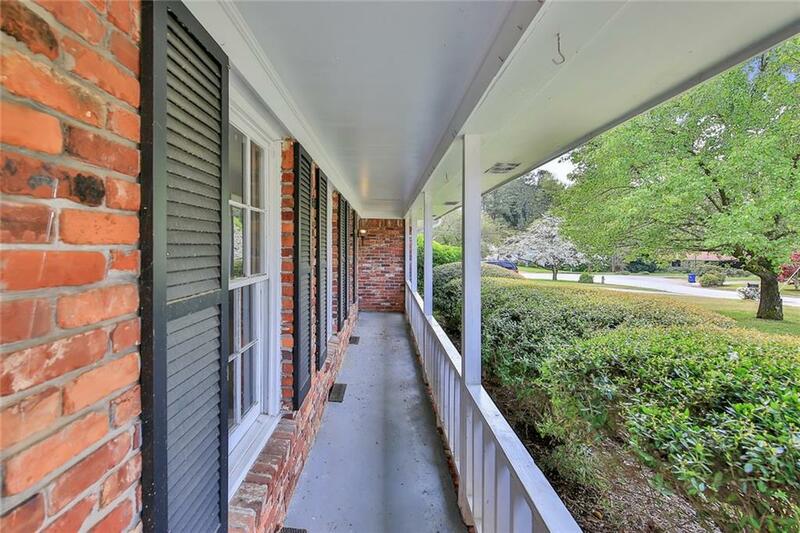 Family room has a brick hearth w/wood burning stove and sliders leading to a grilling deck. Fenced backyard. All bedrooms have a private bath access. Dine-in kitchen has white cabinets. Spacious laundry/mud room. Come put your personal touch on this diamond in the rough. 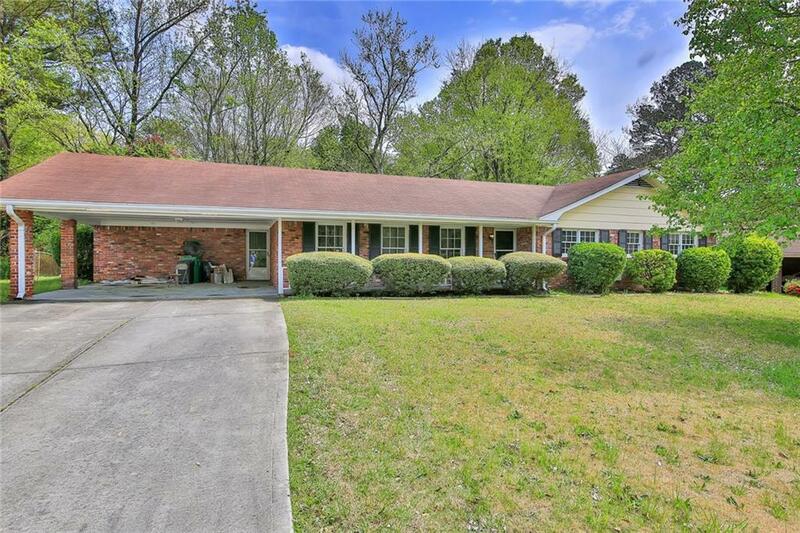 CLOSE TO EMORY, CDC & Minutes to All Major Interstates.